Synq Audio SMD-5 - " In testing"
Synq Audio SMX-3 - " an almost perfect table"
Synq Audio SMX-3 - " Very good table"
Synq Audio SMX-2 - " Warning!" 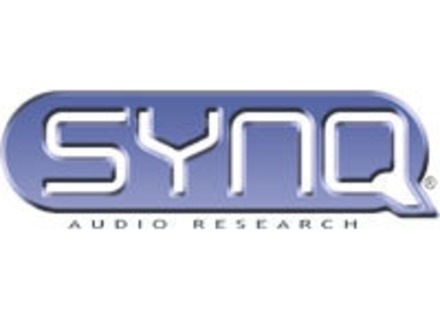 Synq Audio SMX-3 - " Its quite impressive levels!" Synq Audio SMX-2 - " Not bad"